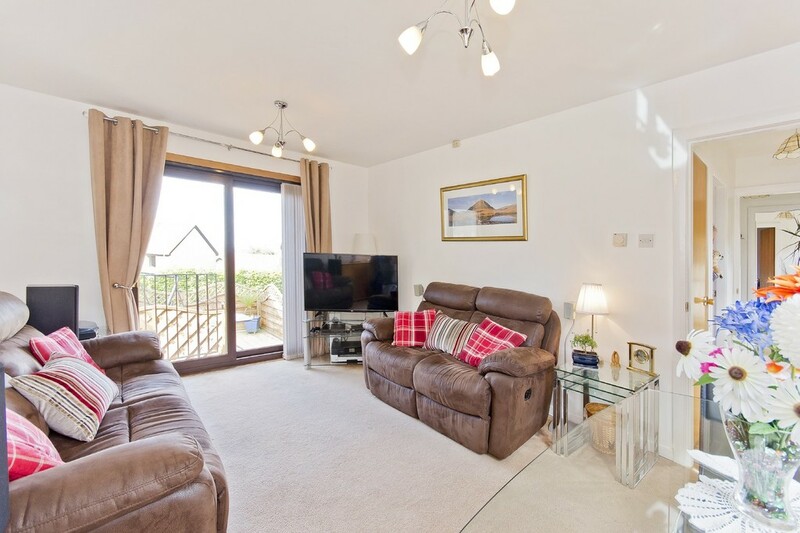 OPEN VIEWINGS – SATURDAY 27TH APRIL 2PM-4PM. 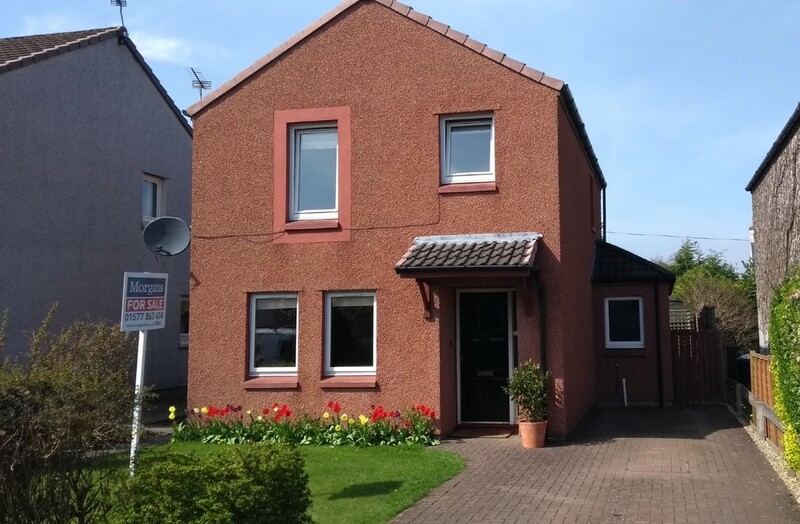 £5,000 under home report valuation. 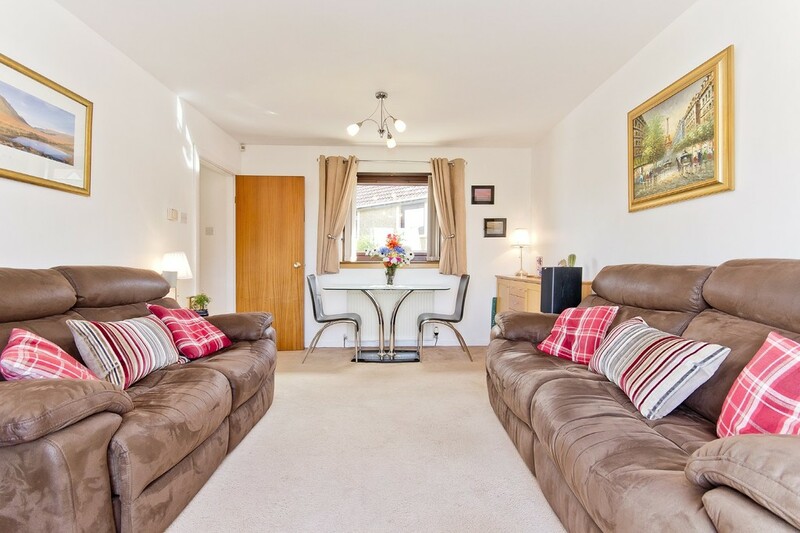 Two bedroom detached bungalow set on an elevated plot comprising of a lounge, kitchen, two bedrooms and a bathroom. 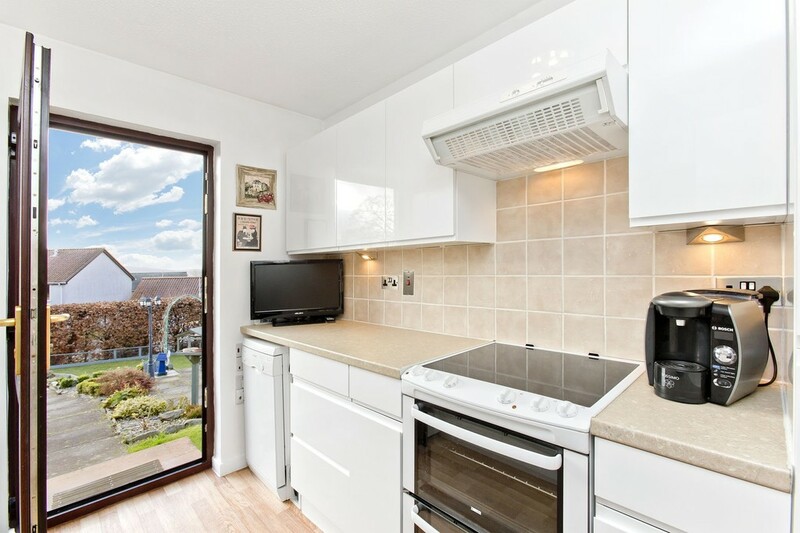 Beautifully maintained gardens to the rear and a single garage. Views towards Loch Leven. 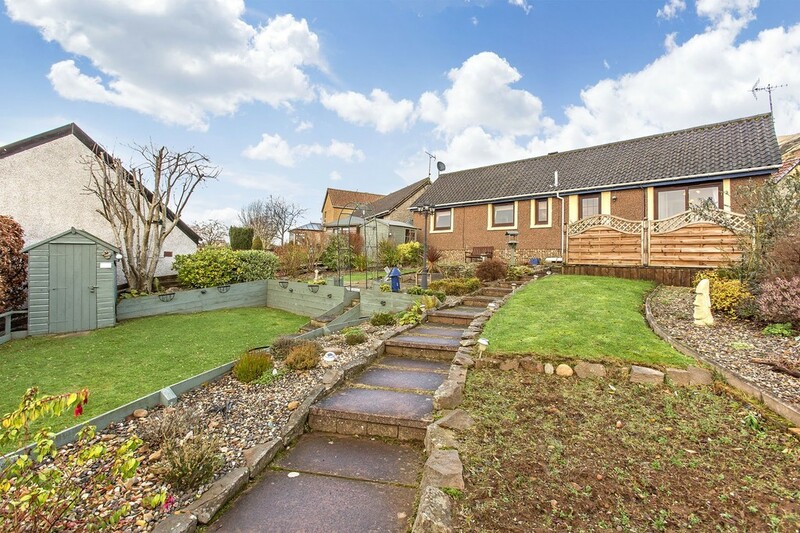 Two Gamekeepers Walk is a detached bungalow set on a generous, elevated plot with gardens and garage. 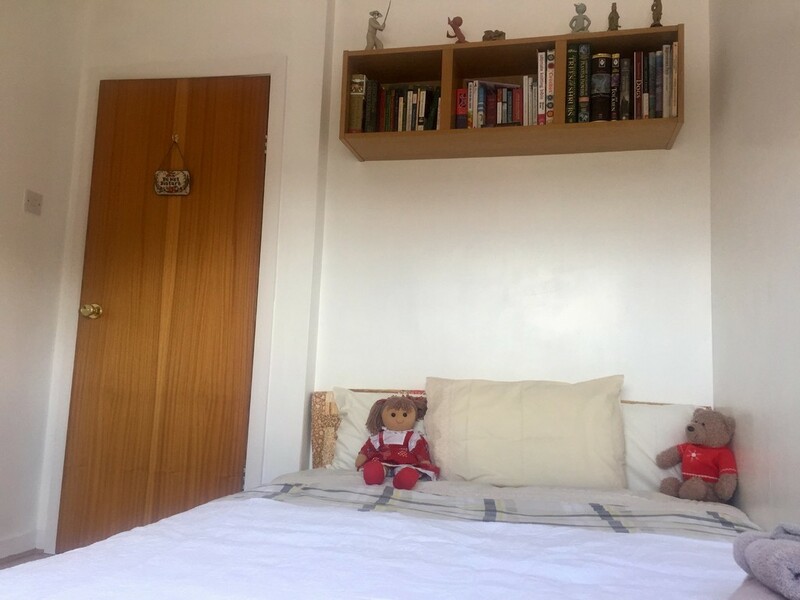 This property has been well maintained by the current owners and benefits from oil fired central heating (new boiler installed 2017), double glazing, loft space and storage. There is tasteful and neutral décor throughout and this property is offered for sale in true move-in condition. 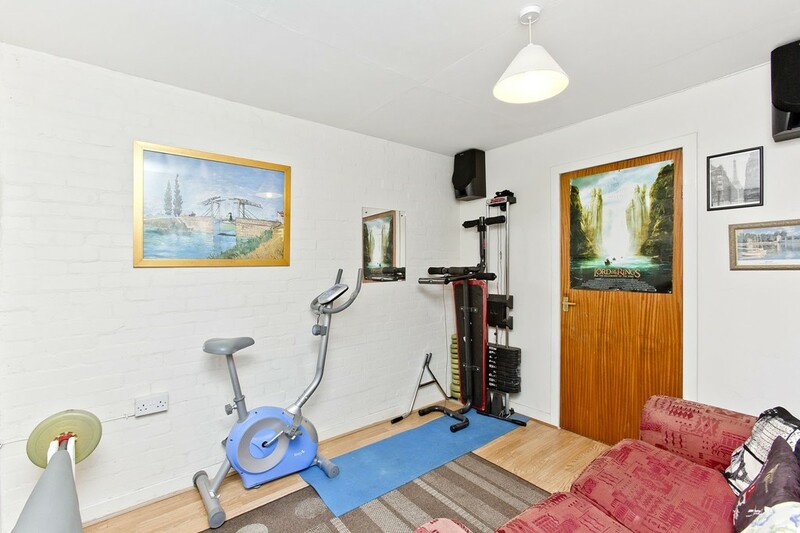 Internally there is a spacious lounge with space for a table and chairs and French doors to the garden. 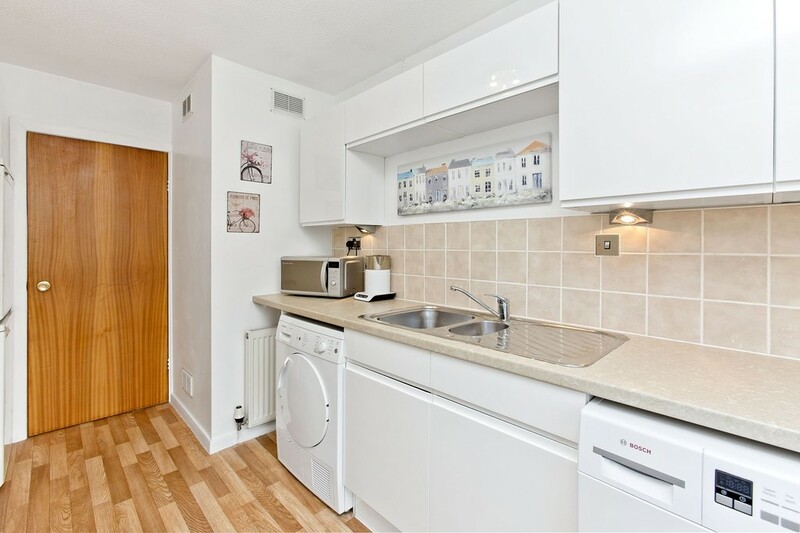 There is a new and modern fitted kitchen with ample wall and floor mounted units, space for white good and door to the rear garden. 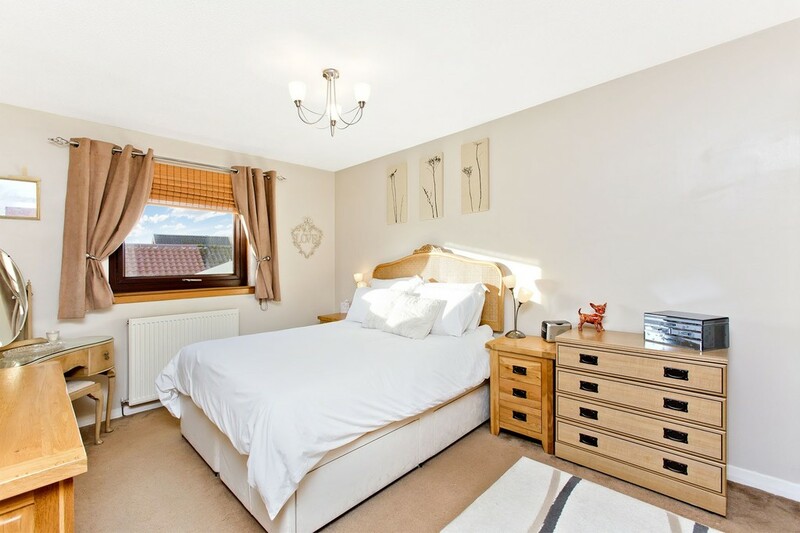 There are two double bedrooms (one with fitted wardrobes) and a family bathroom with three piece white suite, electric shower over bath, tiled floor and splashback. 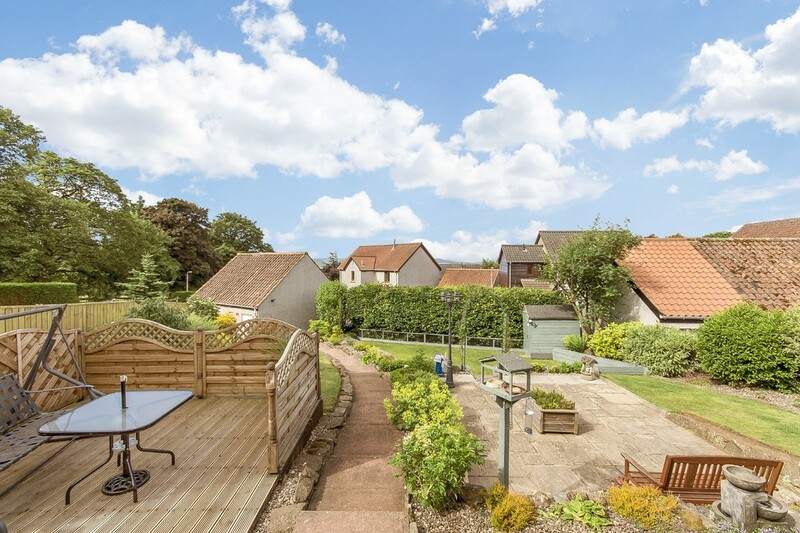 Externally this property sits in beautifully maintained gardens with mature shrubs, plants and a decking area taking in views towards Loch Leven. There is an area of lawn and a patio with a pathway leading to the single garage. The garage has been sectioned to form a home office/den. 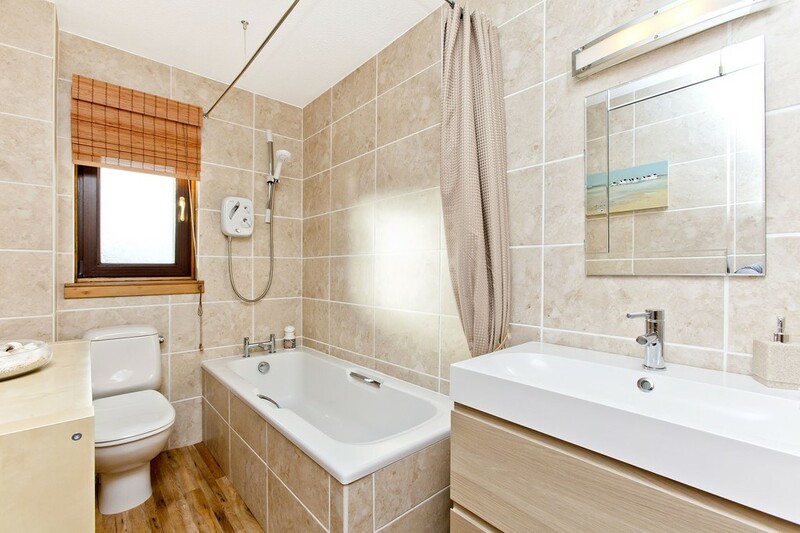 VIEWINGS All viewings by appointment via Morgans on 01577 863424. LOCATION Kinnesswood is a small picturesque village enjoying a beautiful location nestling in the foothills of the Lomond Hills and commanding breathtaking views to the south-west, over Loch Leven, to the Cleish Hills and beyond.The village has a vibrant community and benefits from most every day amenities such as a local shop, garage, post office and library. 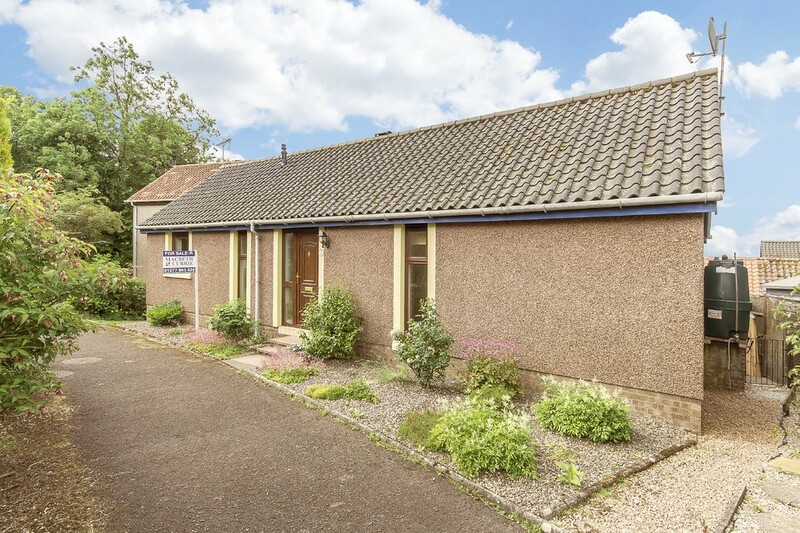 Additional shopping and banking needs can be met in Kinross a short drive away. Kinross also benefits from Park and Ride just off the M90 giving commuters easy access to cities such as Edinburgh, Perth and Dundee. The rail network can be found at Dunfermline, Inverkeithing or Perth. Kinnesswood is within the catchment of Portmoak Primary School with secondary education to be found at the well respected and recently constructed Kinross Community Campus. 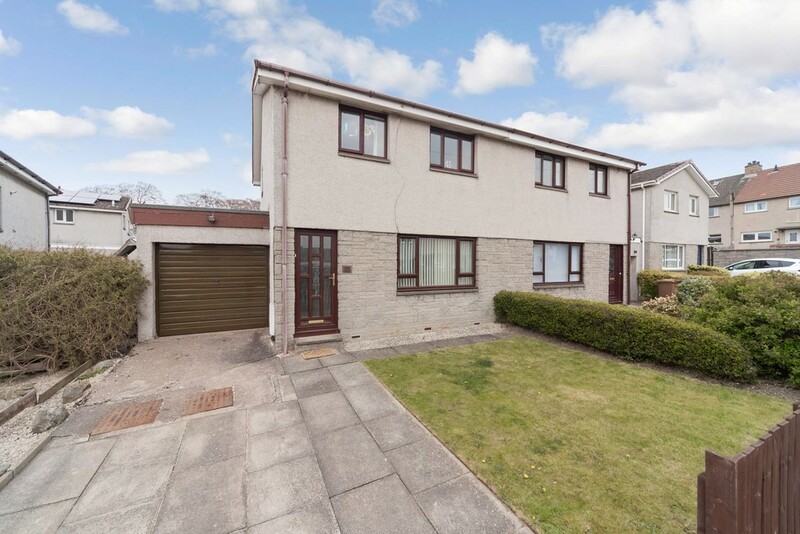 Private schools such as Kilgraston, Glenalmond, Craigclowan and Strathallan are all within easy reach. Bus services run from the village daily to both Kinross Community Campus and the ever popular Dollar Academy.Kinross-shire is an area of natural beauty and offers a wide range of recreational and leisure pursuits including the Loch Leven Heritage Trail, RSPB Loch Leven and Loch Leven Castle where Mary Queen of Scots was imprisoned in 1567. Golf, tennis, bowling, rugby and swimming are just some of the additional recreational facilities available locally. MORGANS PROPERTY PACKAGE We provide the complete buying and selling package including a comprehensive estate agency service and full legal service. We are also Mortgage and Financial Advisers. For a FREE PRE-SALE VALUATION, estimate and market appraisal without cost or obligation, contact us on 01577 863424.